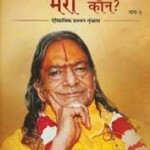 Bhagwan Ki Seva Kaise Karen? 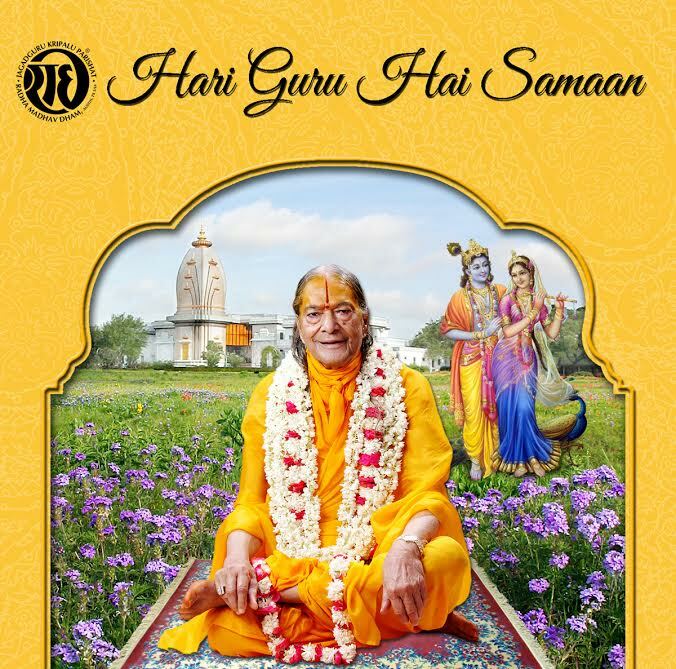 During this speech, Jagadguru Shree Kripalu Ji Maharaj, elucidates the process to do service to GOD. 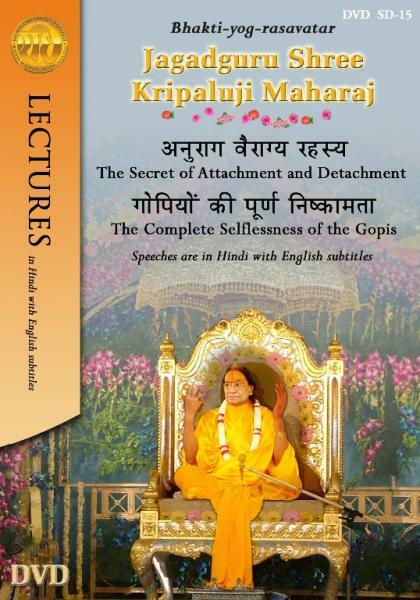 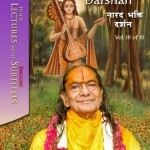 Maharajji further teaches how one can expose the mind to approach Radhey Krishn…..
Jagadguru Shree Kripaluji Maharaj, through this speech resolves the dilemma that many aspirants have regarding detachment and Bhakti. Maharaj Ji explains that one must gain tattva gyan. 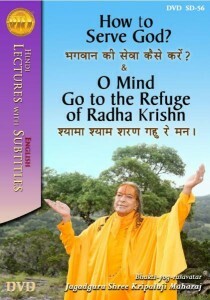 With this knowledge, one can detach their mind from the world and attach it to God. 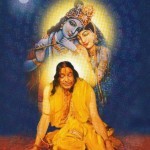 This is a process that requires continuous practice…. 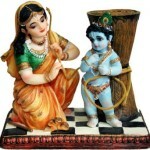 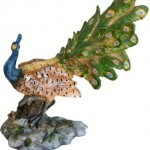 Thinking of yourself as faultless and virtuous indicates that you see faults in others.